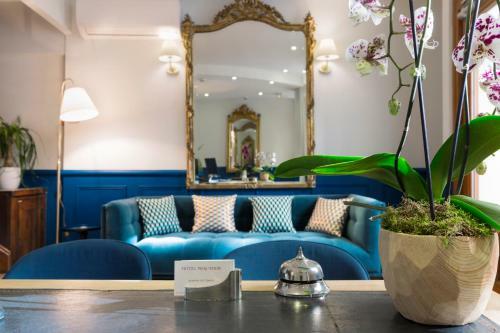 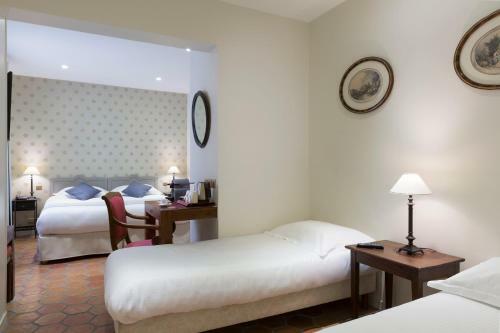 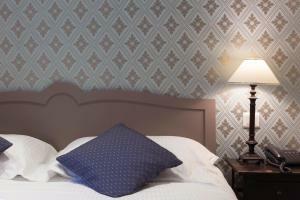 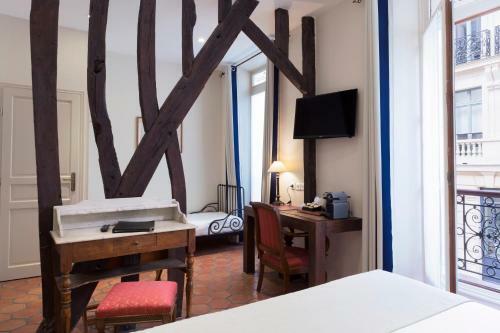 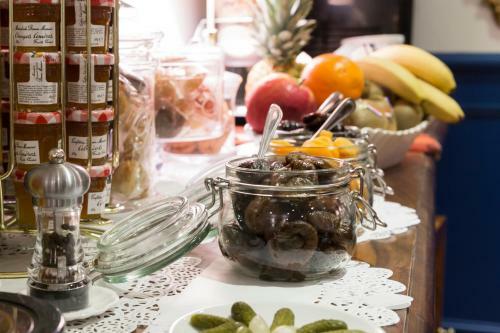 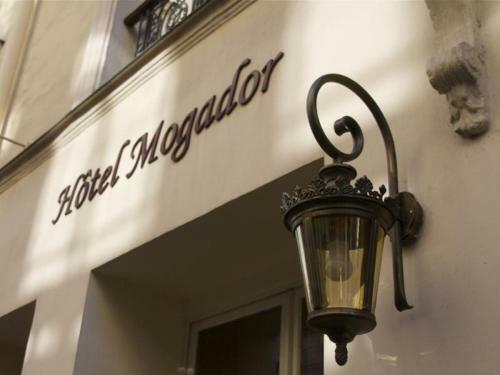 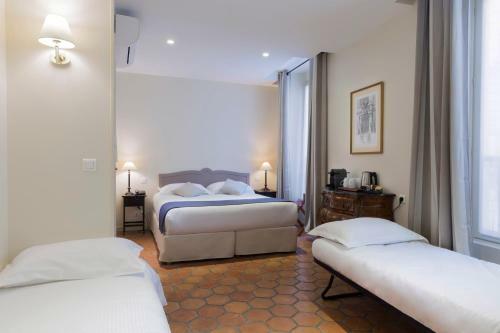 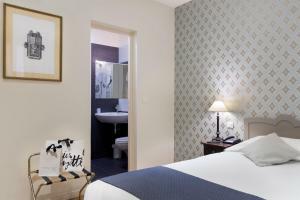 Situated in Paris, 500 metres from Opéra Garnier and a 4-minute walk from Mogador theater, Hotel Mogador features air-conditioned rooms with free WiFi throughout the property. 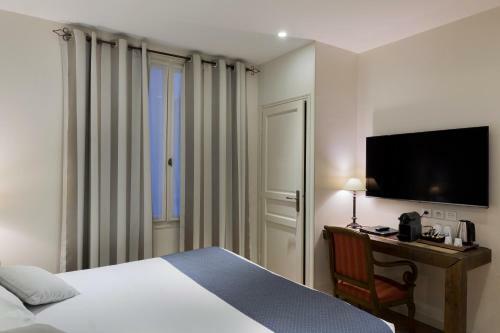 Mathurins Theatre is 700 metres from Hotel Mogador, while Comedie Caumartin Theatre is 700 metres away. 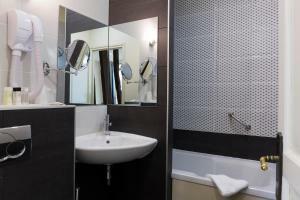 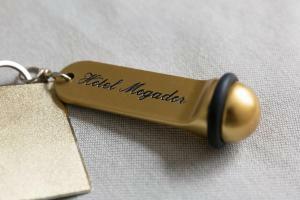 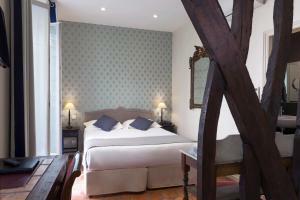 The nearest airport is Paris - Orly Airport, 16 km from Hotel Mogador. 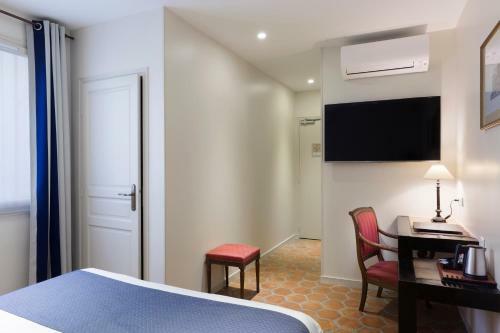 This soundproofed room has a tile/marble floor and air-conditioning. Rate: € 96.00 ... € 279.00; select dates below to get current rates. 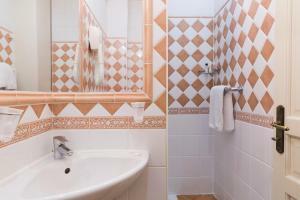 This soundproofed room features a satellite TV, air-conditioning and a tile/marble floor. 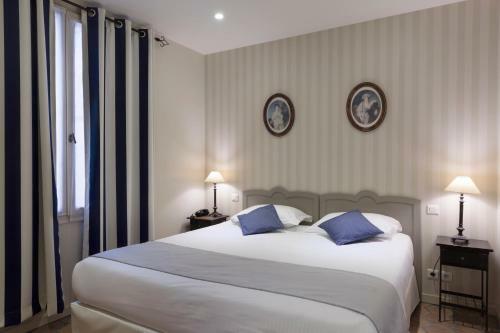 Rate: € 164.00 ... € 251.57; select dates below to get current rates. 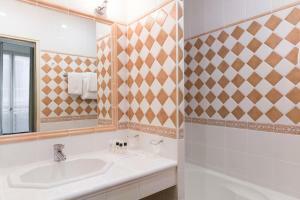 This soundproofed room features a tile/marble floor and air-conditioning. 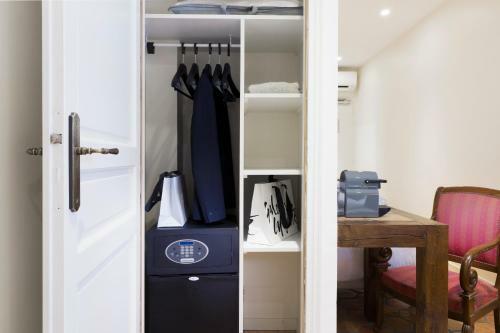 This soundproofed room features an electric kettle and air-conditioning. 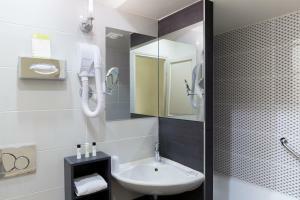 This soundproofed room includes air-conditioning, an electric kettle and a tile/marble floor.